Budapest is back on the map as host of remarkable security fair after 12 years. You might say it’s just nine years if you are familiar with the Hungarian security shows. You are right, but the last noticeable Security&Safety Expo (R.I.P – 2007) was in 2004. SecuriForum held on 15 & 16/09/2016, and it was astonishing! Maybe the market’s hunger for a splendid expo (hinted with a cup of nostalgy) caused but both open days were a great success according to the number of the visitors. I wouldn’t write a detailed article for the reason the main trends covered the exhibited products, I mean from the professional (technology) perspective. 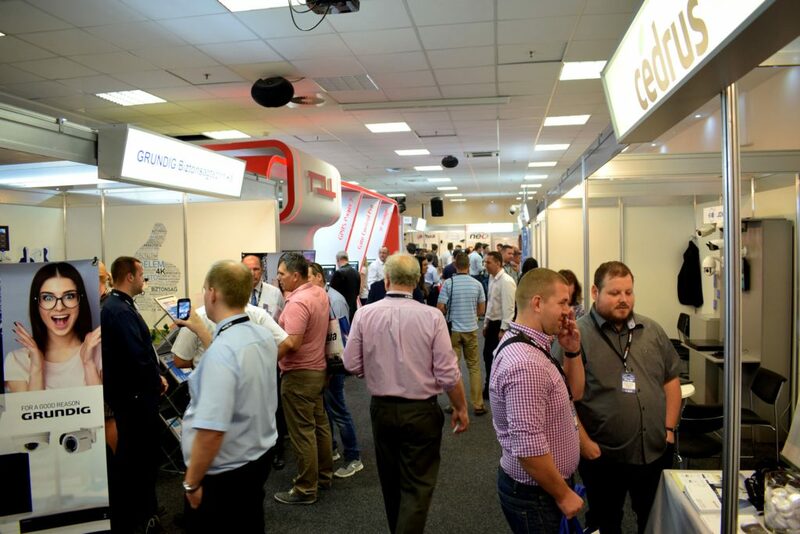 More than 50 exhibitors were interested, plus 50 seminars enriched the show. There were some new(ish) Hungarian inventions those caught my eyes and mind. First of all, T.E.L.L.’s GSM based automation/comm tool (GSM Gate Control Pro). It’s a small GSM comm/remote “gadget,” but its keynote (besides the “ordinary” functions like gate/barrier control) is the ONVIF IP camera support. Gate Control Pro can send images of your IP cam to your smartphone via 3G based IP connection. Most of the largest brands (e.g. 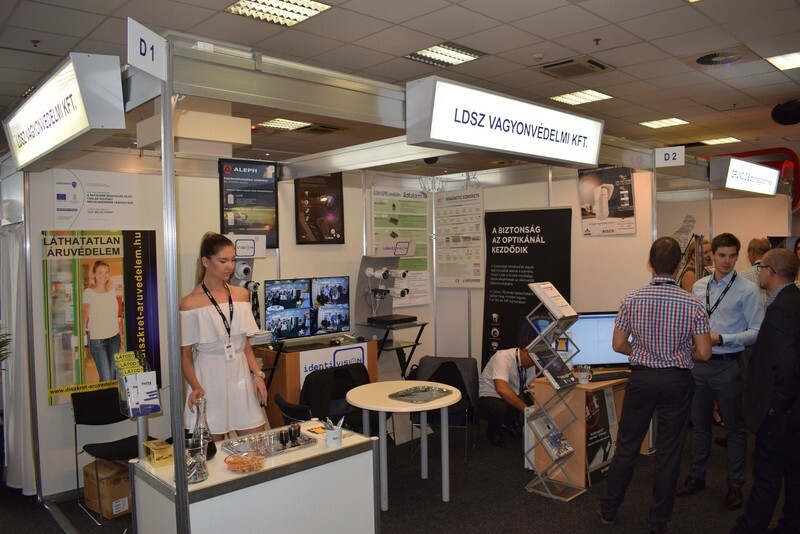 Axis, Canon, Grundig, Hanwha/Samsung, Hikvision) were exhibited by the Hungarian distributors mostly. Fortunately, some manufacturers (Dahua, Honeywell) exposed themselves personally. 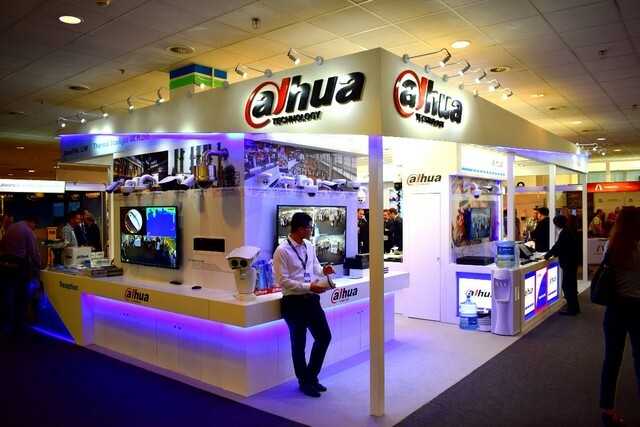 Dahua was a great surprise with their sizable booth. he bottleneck is, I would like to thank SecuriForum staff for the exquisite experience!